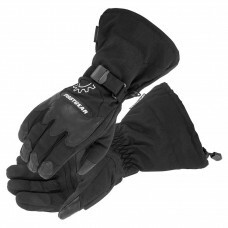 There's nothing worse than trying to operate your bike with cold, numb fingers. 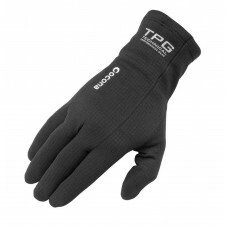 Bulky, unheated glov.. 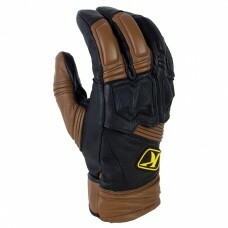 The ongoing popularity of our Sand gloves asked for an evolution to aligned it with our Sand 3 adven.. 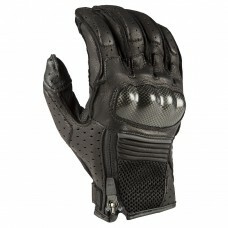 The Bantam is Biltwell's next-generation synthetic / leather hybrid that packs a ton of protection a.. 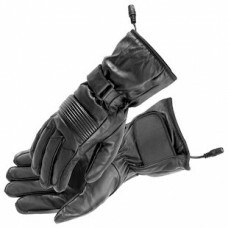 When wind and weather are the enemies, the Gauntlet Glove will be your best friend. 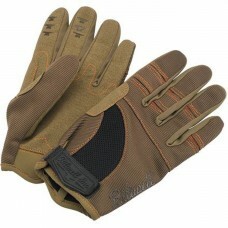 Biltwell's most .. 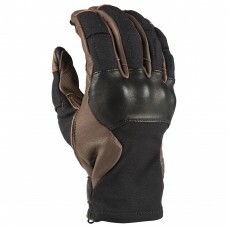 Anyone who has ridden dirt bikes or BMX will appreciate Biltwell's Moto gloves. 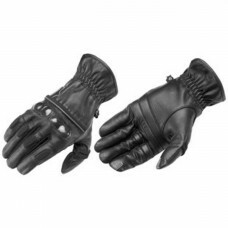 Like so many other g.. 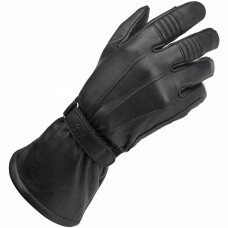 This is Biltwell's most versatile and rugged all-leather glove, and boasts features and styling bike.. 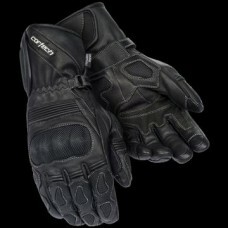 Constructed using abrasion-resistant drum dyed goatskin leather• HiPora three-layer waterproof..
Gauntlet-style, leather/fabric shell; drum-dyed, water-resistant leather Waterproof-breathable exter.. 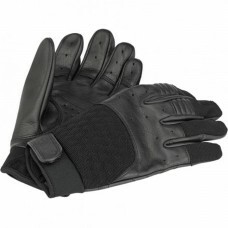 The 37.5® Glove Tech Liners are the ideal layering piece for your riding gloves. With its extraordin.. 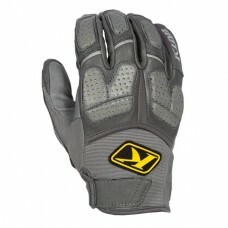 Superb fit, outstanding comfort and featuring touch-screen sensitivity, the Firstgear RTE 36 Glove i.. 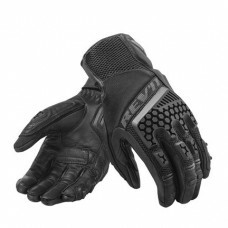 The ultimate world-traveling, all-terrain leather glove with highly engineered KLIM® and GORE-TEX® w..
KLIM®’s Dakar PRO Glove is the ultimate, highly-durable leather off-road glove designed to meet the .. 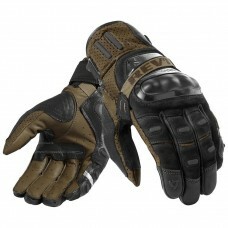 BOMBER PERFORMANCERedesigned with KLIM-specific rider grip and full finger outseams for the ultimate.. 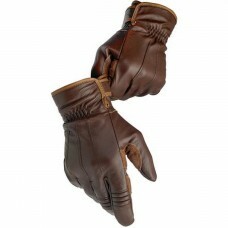 The Marrakesh is engineered to excel in warmer temperatures while providing the highest degree of co..